We are delighted to welcome two Ngong Road Children Association case workers, Joy and George to the U.S. in late October. Joy serves as head of the Post-Secondary and Alumni Department. 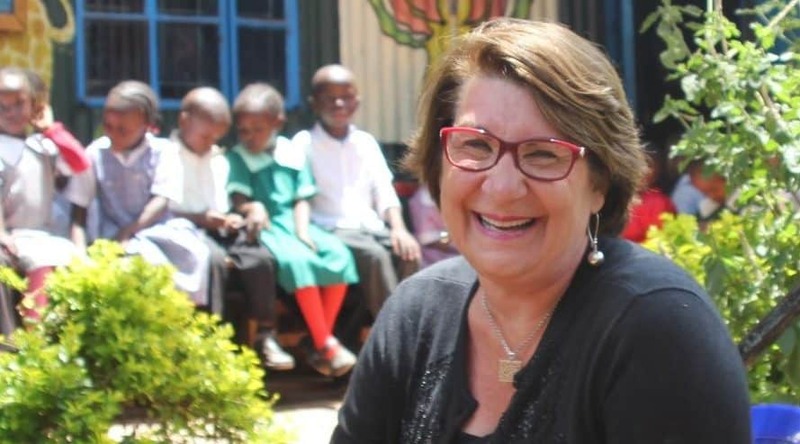 Her team helps recent high school graduates find a post-secondary program that matches their academic performance and interests; when they have finished their studies her team helps them find jobs. The program now has 83 students in post-secondary programs and 33 alumni. George is a caseworker with our primary-aged students and our first visitor who is a graduate of the program. George joined the program in 2007, finished high school in 2013 and then completed a 2-year diploma in Community Development. 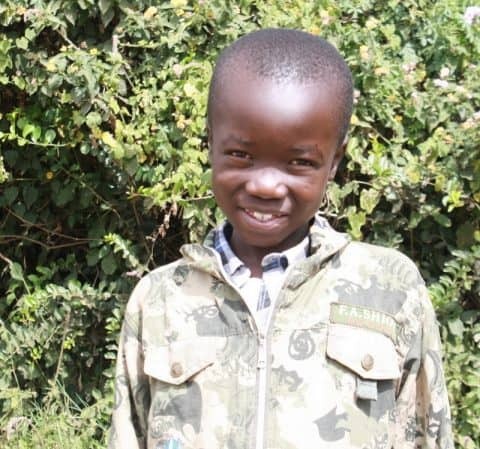 When he graduated, Ngong Road Children Association had a caseworker opening and George got the job. Etrose Adhiambo finished high school with an “E” which technically means she didn’t graduate. However, she has been employed for the past year as a hostess in a cafeteria where government employees eat. She is happy with her job and is able to help support her mother. 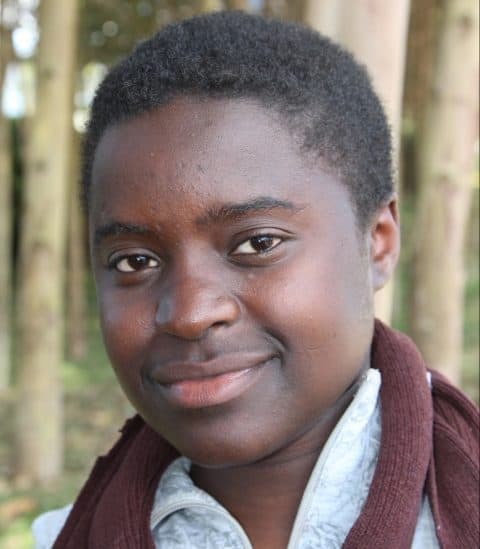 Etrose did not complete any post-secondary education, but has become a responsible, contributing member of society. Asaph Waweru finished a two-year diploma in Sales/Marketing. While in college, Asaph sold t-shirts to help fund his schooling. 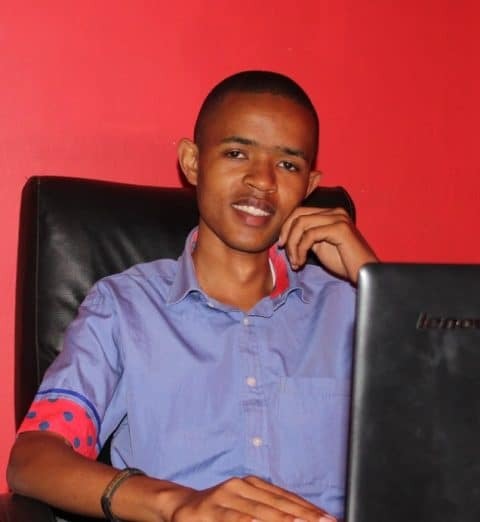 When he completed his diploma, Karibu Loo hired him as a Marketing Assistant where he was responsible for booking loo rentals, managing social media and generally supporting sales efforts. In late June, Asaph resigned from Karibu Loo having secured a better-paying job at Patialla Distillers. Karibu Loo was sorry to lose him, but happy that his career is now launched. 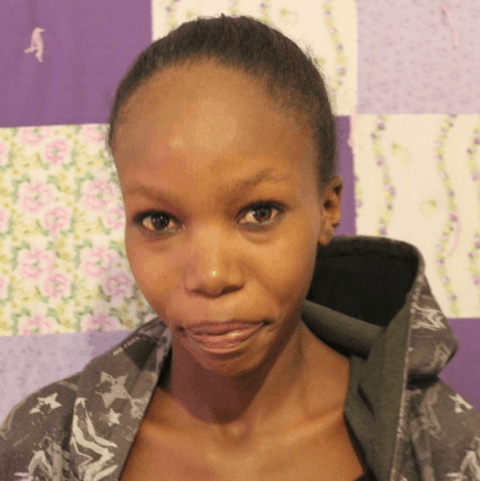 Gabriella Emma Atieno finished her two-year diploma in Information Technology. She now serves as a Customer Sales Representative for Techno Brain, explaining company products and services to customers.